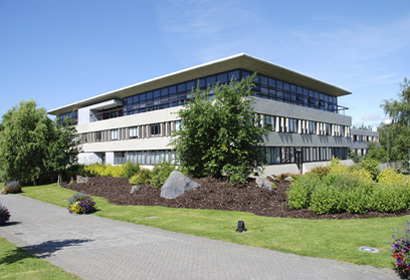 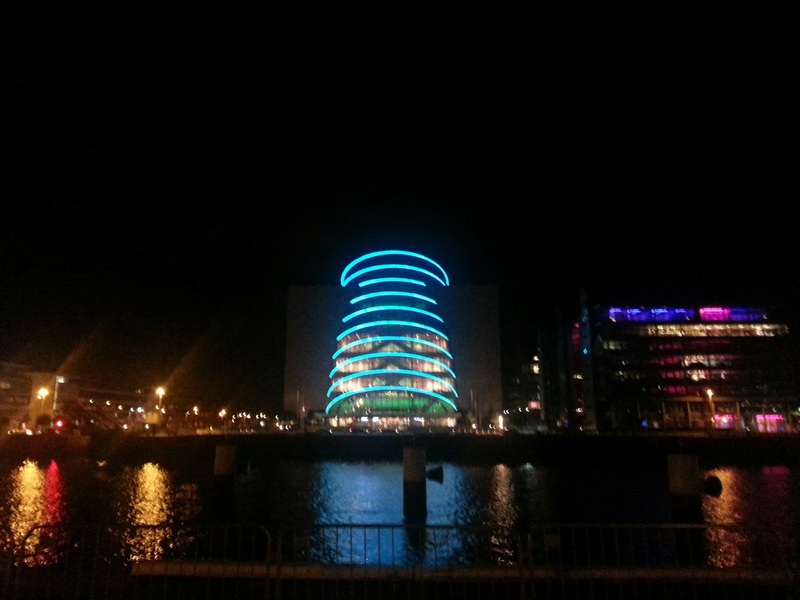 7 of those buildings are here in Ireland! 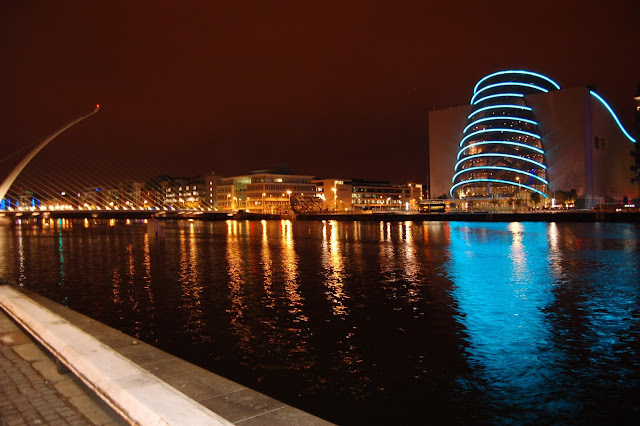 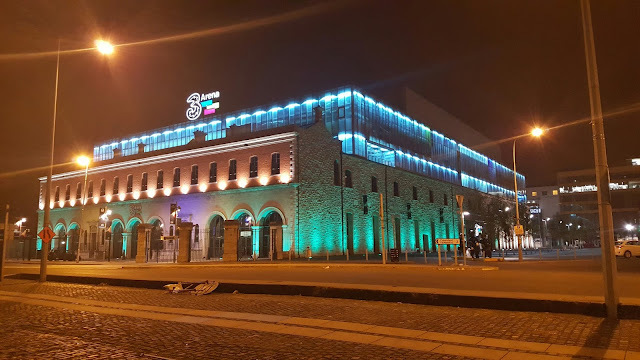 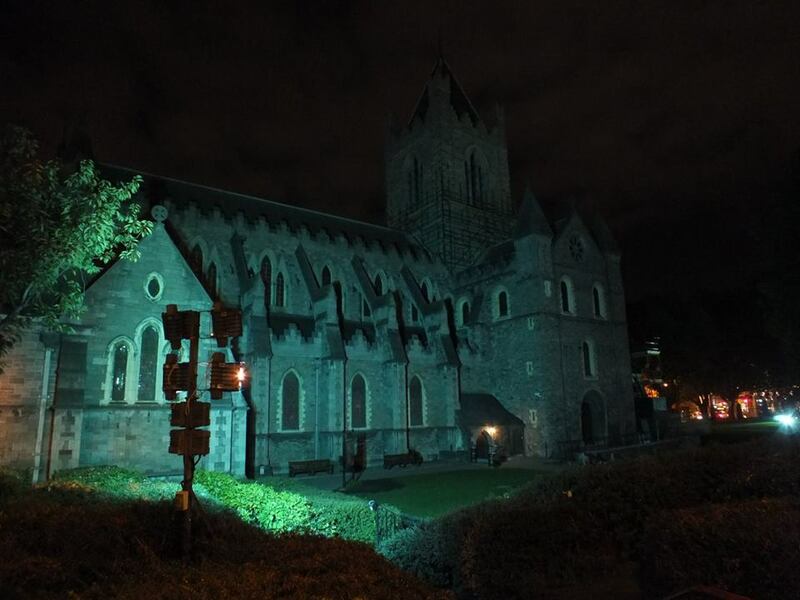 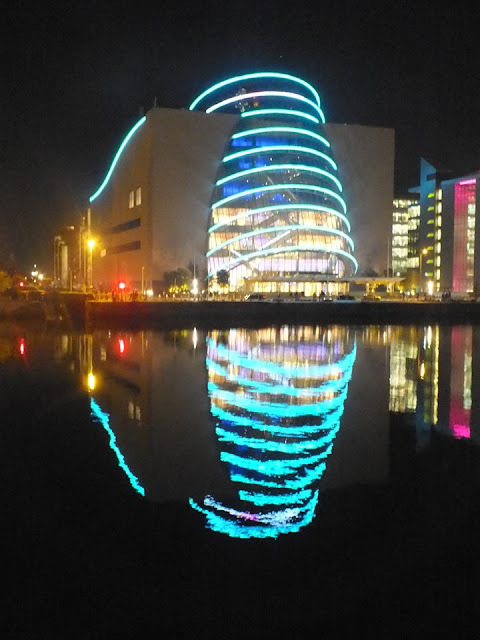 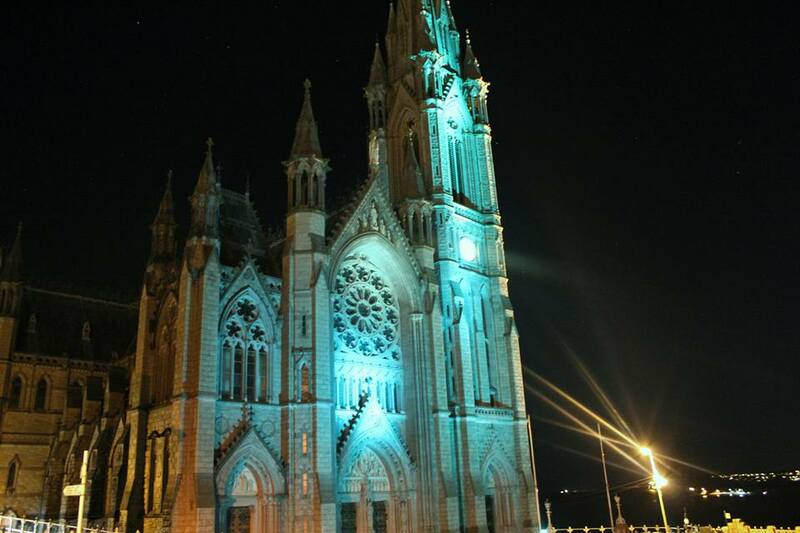 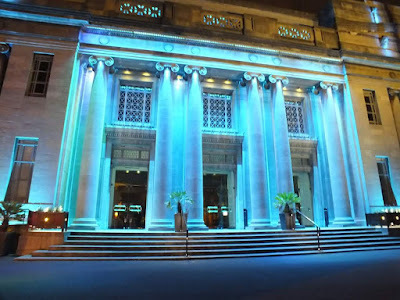 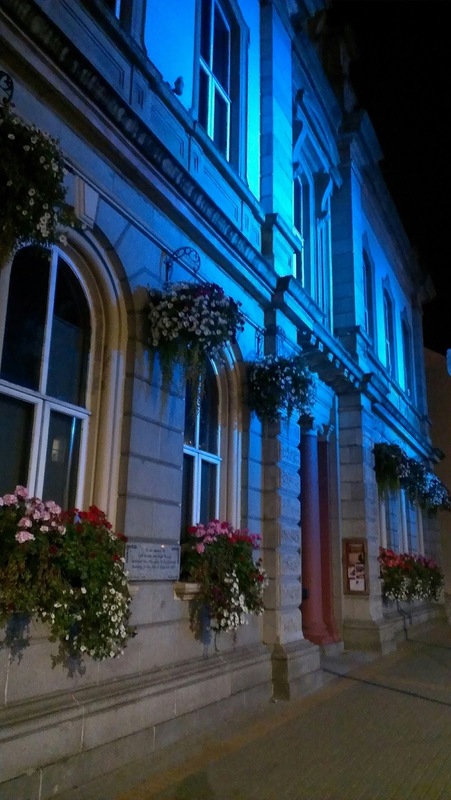 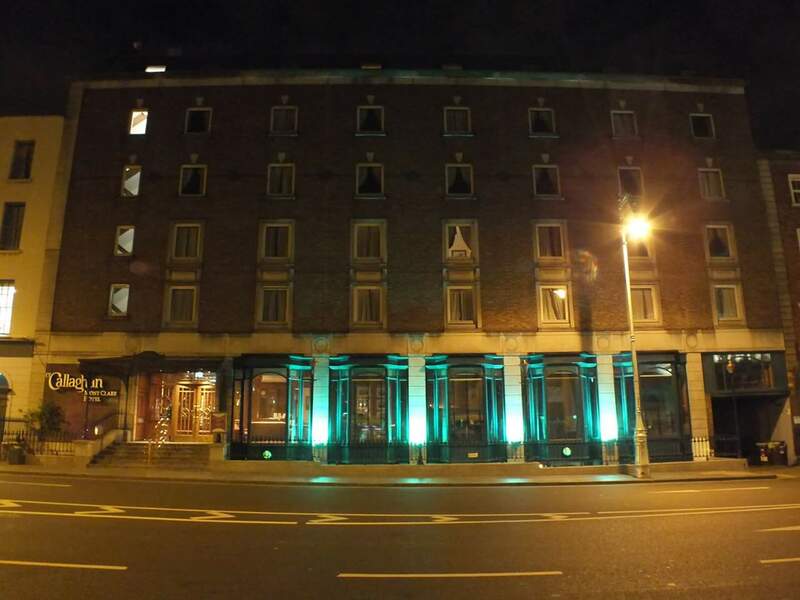 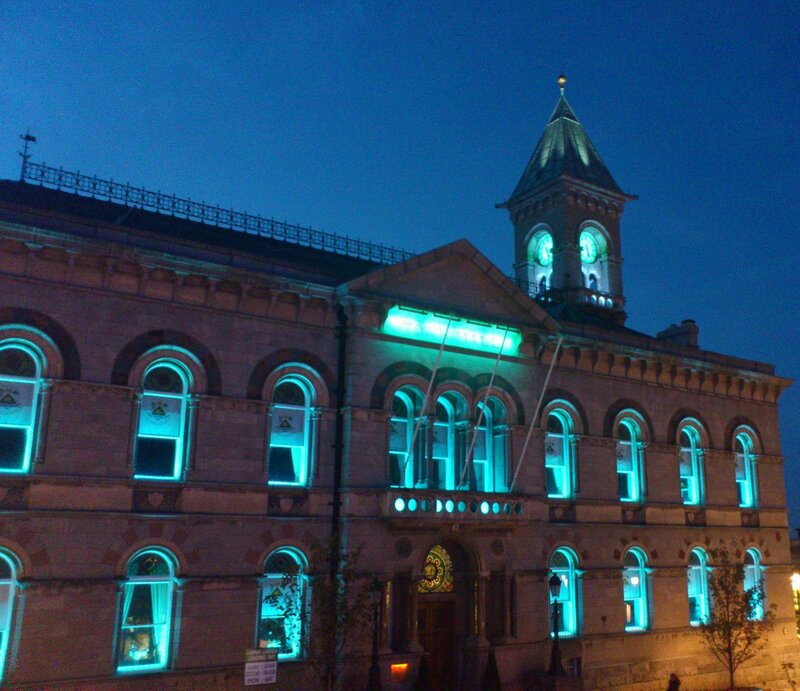 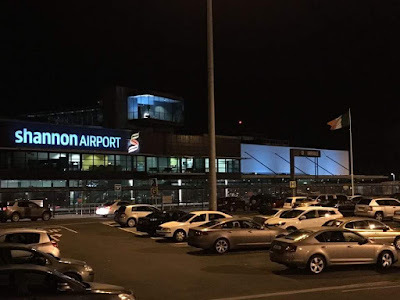 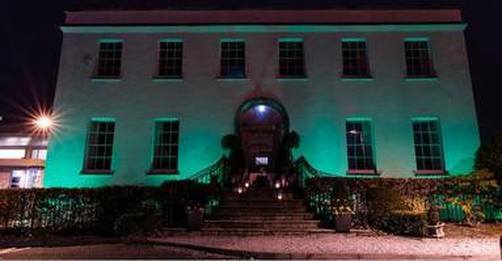 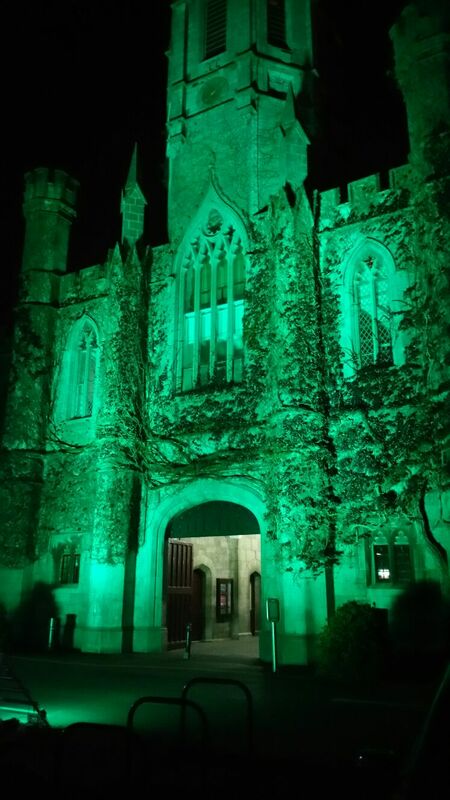 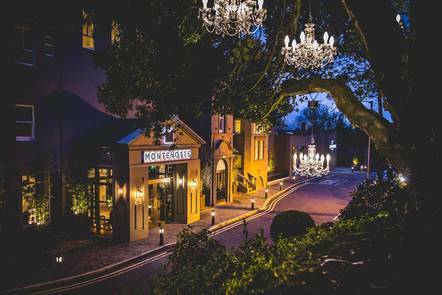 Ireland will Light Up Teal on October 7th 2017! This year is the 5th year of the worldwide "Light Up Teal" campaign. Our mission is to bring much needed awareness to the monstrous condition; Trigeminal Neuralgia. 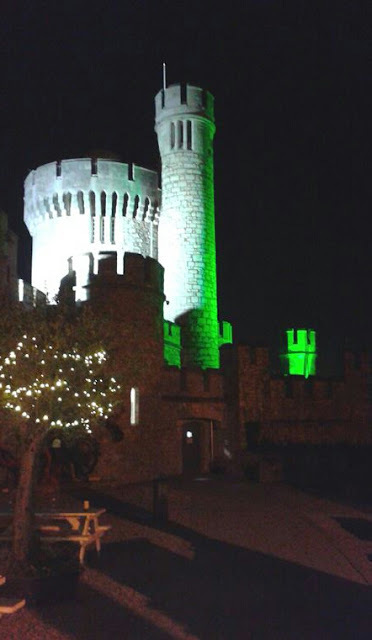 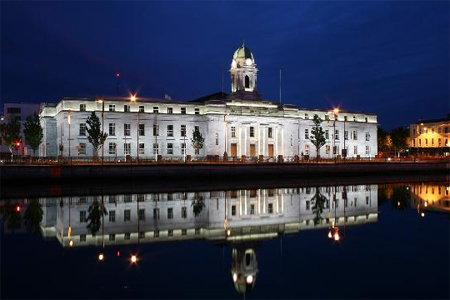 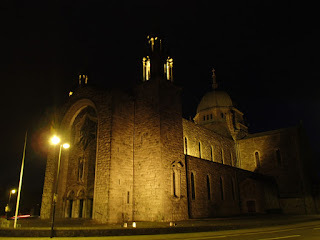 Last year, over 100 buildings, monuments and bridges shone their lights proudly, and over 30 were here in Ireland. 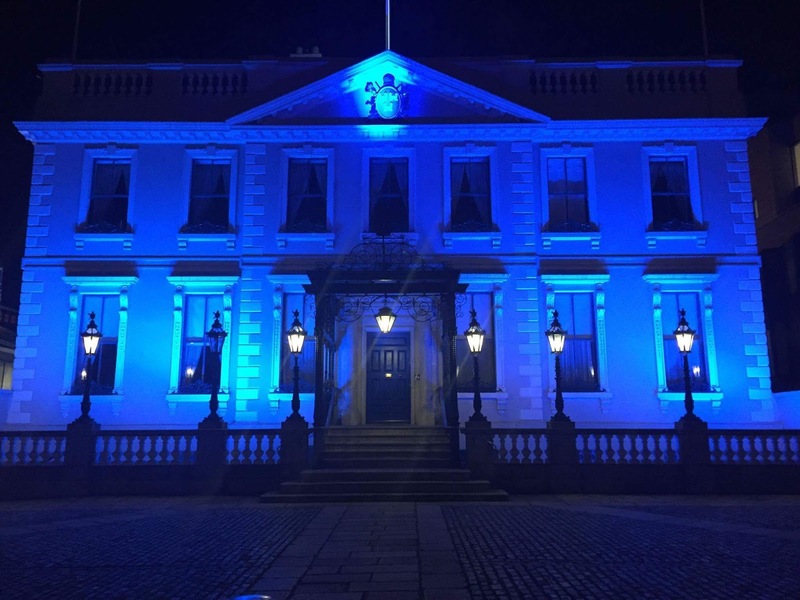 Trigeminal Neuralgia Ireland's main goal is to spread the word and to make sure every single sufferer aware of our support group. 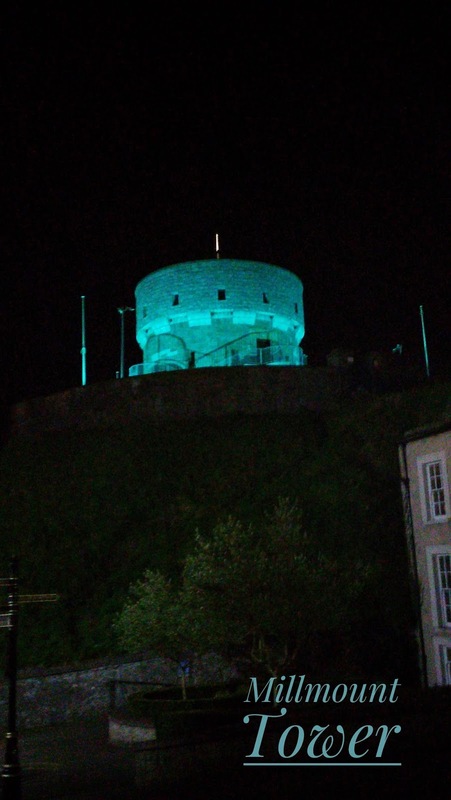 Nobody should suffer in silence. We also need to make sure that the medical community is fully aware of this condition, and that Trigeminal Neuralgia is a recognised chronic pain condition. 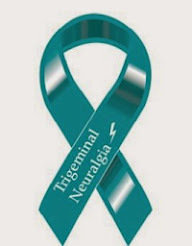 As any suffer knows, Trigeminal Neuralgia is one of the most painful conditions known to humankind. We are also determined to prompt the World Health Organisation to add Trigeminal Neuralgia to their "Health Topic's List" which will further raise awareness and provide resources and funding to find a cure. 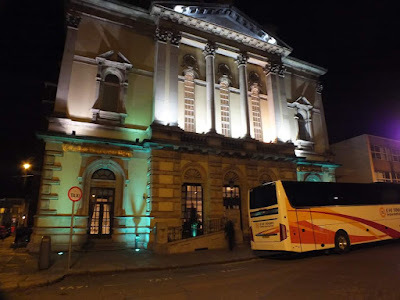 The National Concert Hall, Dublin. The Central Bar, Navan, Co. Meath. 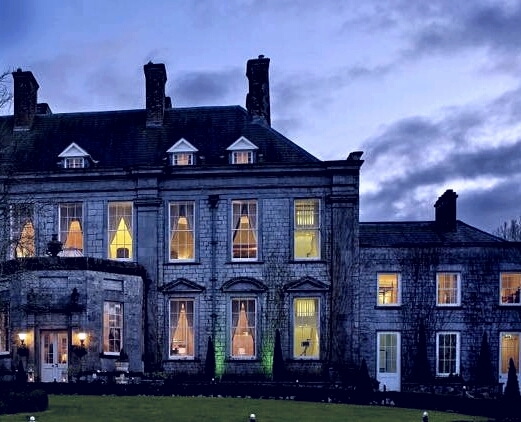 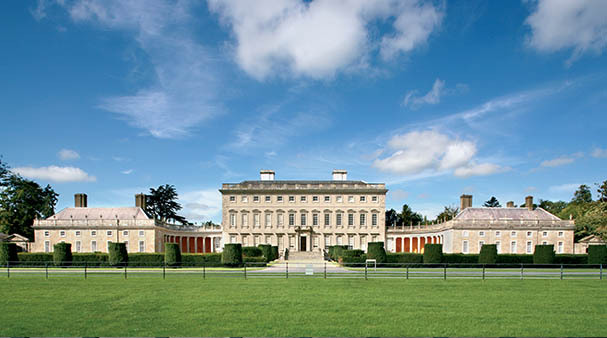 Castletown House, Celbridge, Co. Kildare. 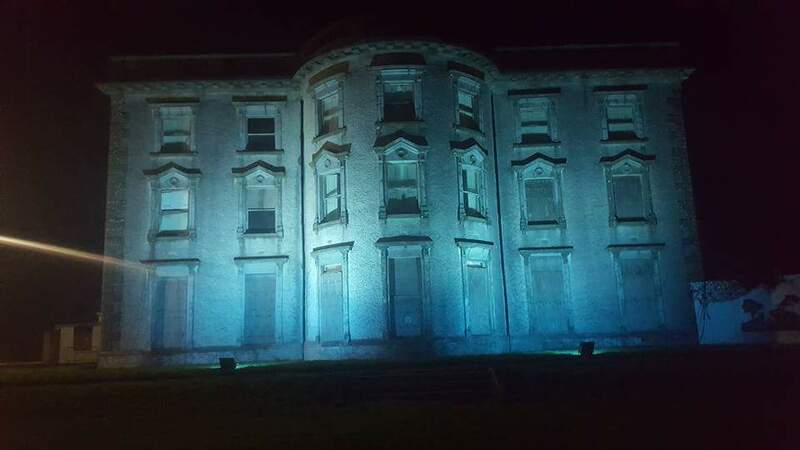 Loftus Hall, New Ross, Co. Wexford. 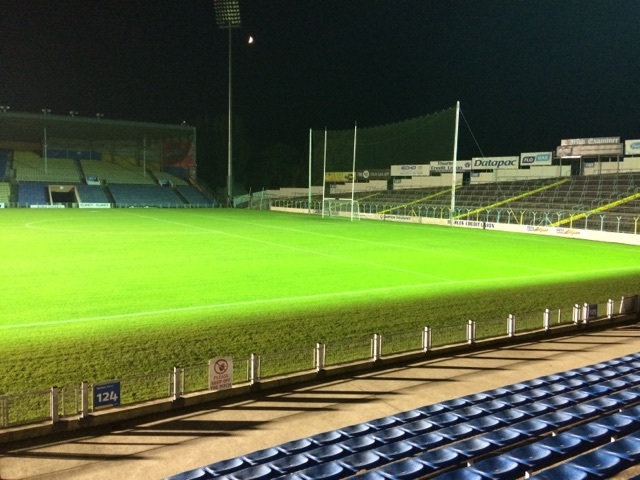 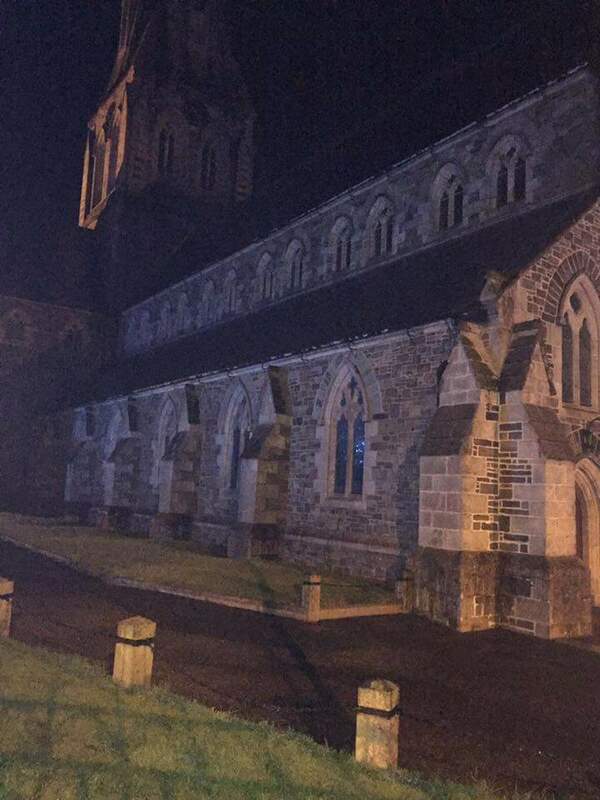 Due to Unforeseen Technical Difficulties, the College will be unable to Light Up this year. 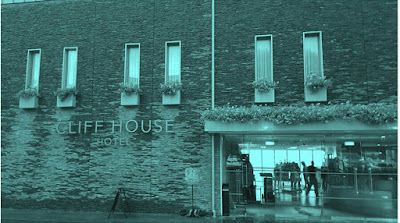 The Cliff House Hotel, Co. Waterford. 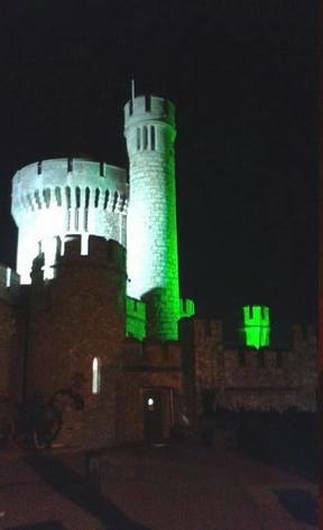 Vice-Chairperson of Chronic Pain Ireland, Broadcaster, Producer and Author and lifelong Chronic Pain Warrior. 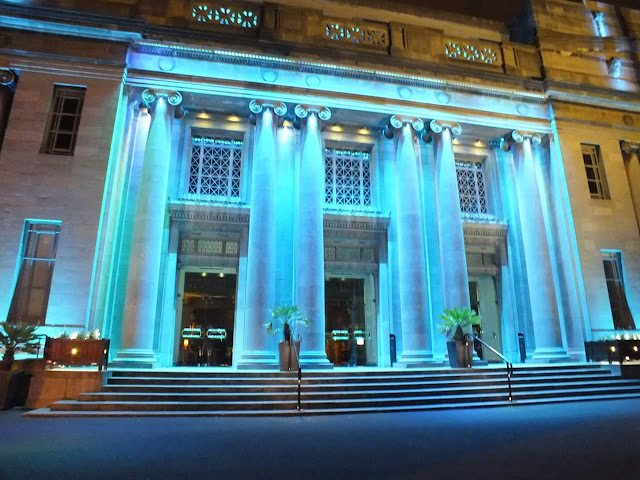 The Trigeminal Neuralgia Awareness Symposium 2016. It was held in Dublin on October 7th 2016. The Speakers were, Professor Paul Durham from Missouri State University, Dr. Josh Keavney from Beaumont Hospital and Professor David Finn from NUI Galway. 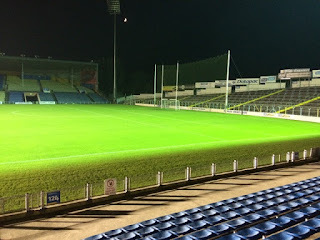 Organised by Carol Murray from Trinity College and a committee member of the Trigeminal Neuralgia Ireland Support Group. 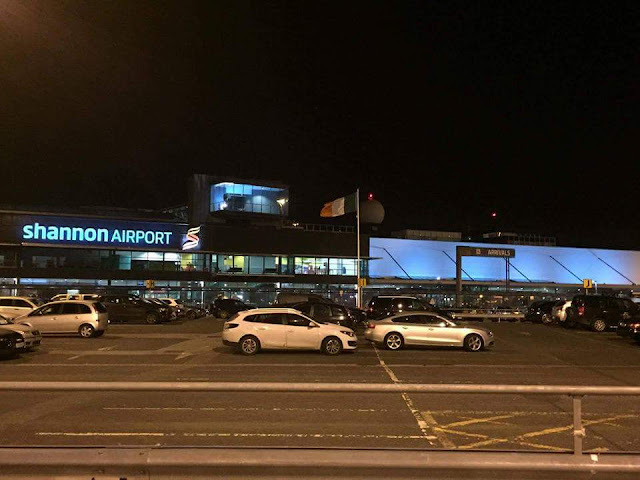 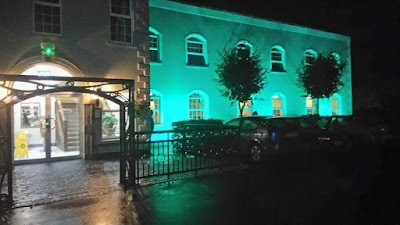 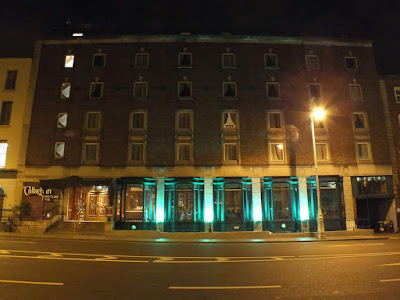 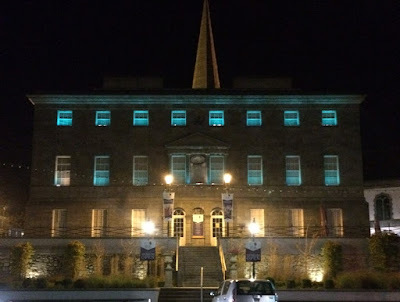 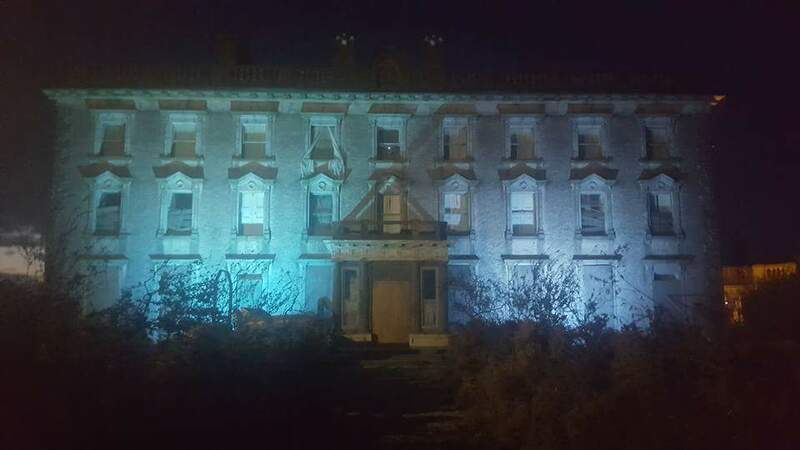 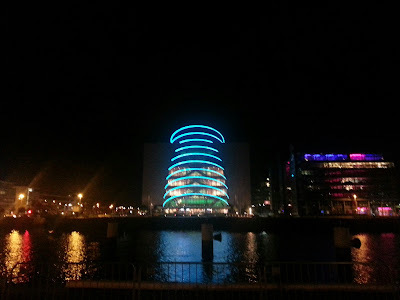 Light Up Teal Ireland 2016! 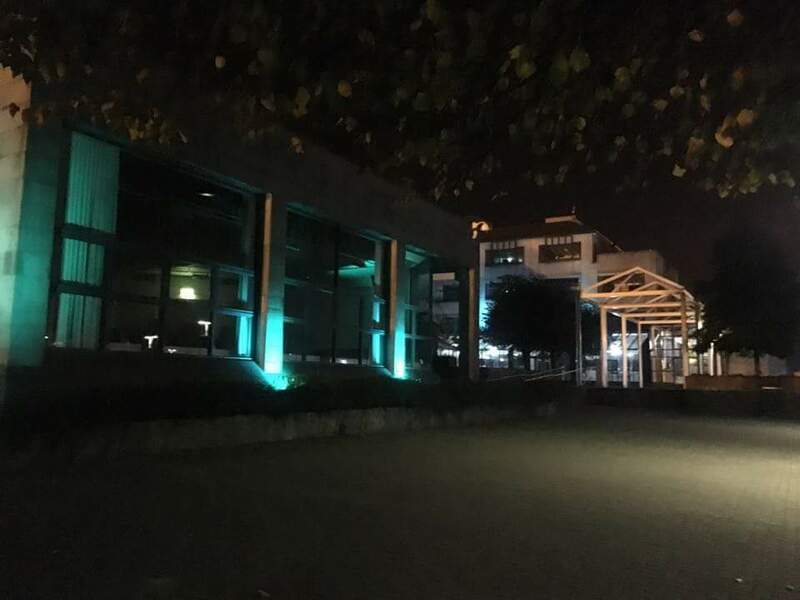 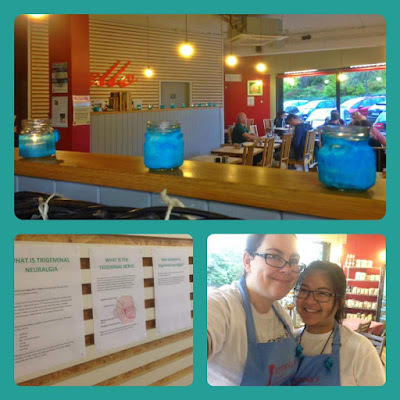 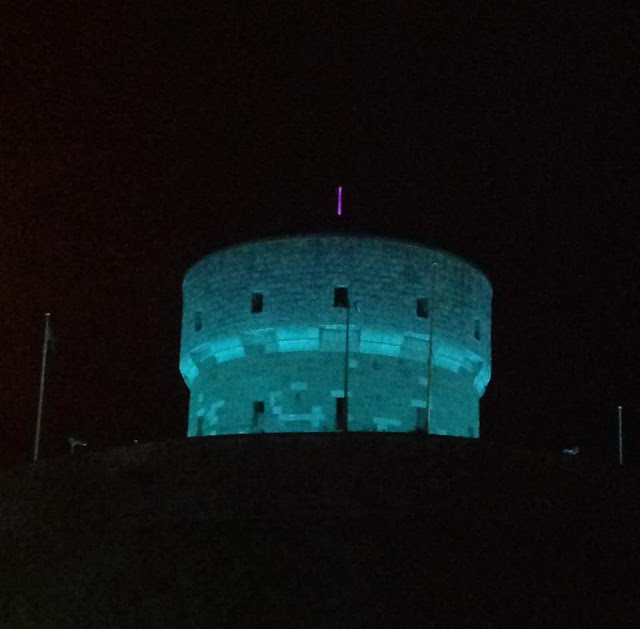 Here are some photos from our Light Up Teal Campaign 2016. Everyone in The Trigeminal Neuralgia Ireland Support Group would like to thank all who gave us their support and shone their lights proudly for us on Friday the 7th of October, on the 4th International Trigeminal Neuralgia Awareness Day 2016.